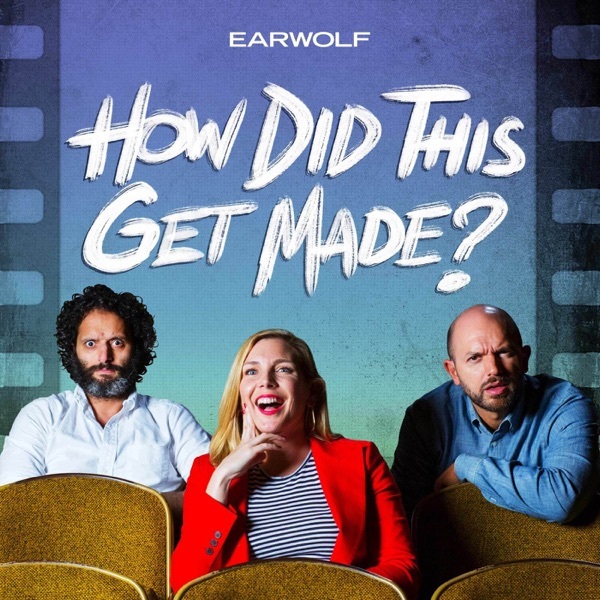 Check out new HDTGM merch over at https://www.teepublic.com/user/howdidthisgetmadeWhere to Find Jason, June & Paul:You can see Jason, June, and Paul in The Disaster Artist.Paul’s new comedy Drive Share is available on Go90. Paul can be seen on A Futile and Stupid Gesture, Wet Hot American Summer: Ten Years Later, Opening Night, and Veep. You can see June and Paul on NTSF:SD:SUV:: on HULU. June stars in Blockers, Grace and Frankie on Netflix, as well as Lady Dynamite alongside with Jason.Jason can be seen in The Good Place, The House, The Lego Batman Movie, How to Be Single, Sleeping with Other People, and is still indeed in The Dictator.